Northern Darkness Festival 2013 will take place at Northumbria University, Newcastle Upon Tyne, U.K. on Sunday, 8th December, 2013. At The Gates, Napalm Death and Graveworm are among the bands that will perform at the Northern Darkness Festival 2013 festival. Metal Assault Festival will take place in Lausanne, Switzerland on September 27-28, 2013. 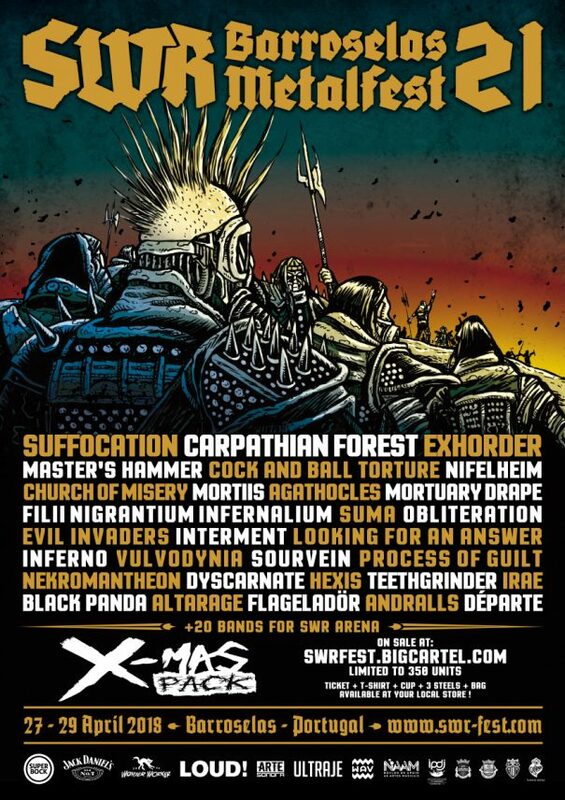 Prostitute Disfigurement, The Resistance and Psycroptic are among the bands that will perform at the Metal Assault Festival 2013 festival. London Deathfest is a metal festival held annually in U.K since 2000. The 2009 edition will take place at Camden Underworld in London on Saturday 27th June.